Last year I did a case study on publishing and monetizing a new Android mobile game. Those series of posts were rather popular with you readers. Hey, everyone is interested to find out how much one can get for downloads and revenue right? 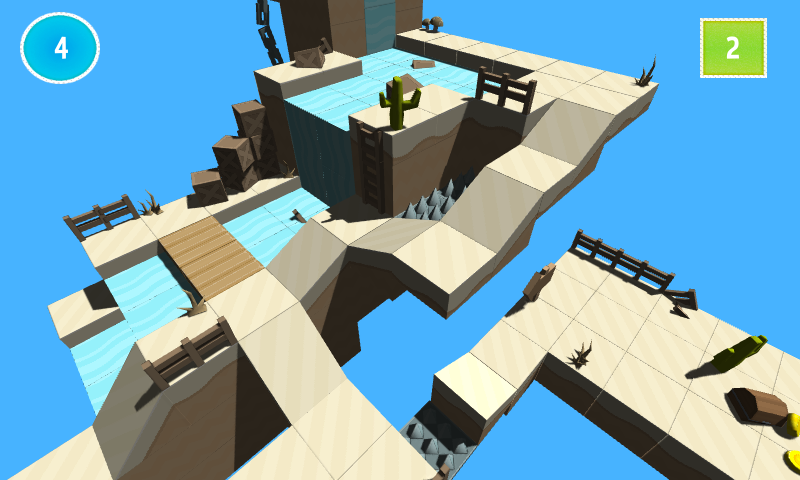 That game has garnered over a 1.2 million downloads as of this writing. Not bad for "hardly working" on it. 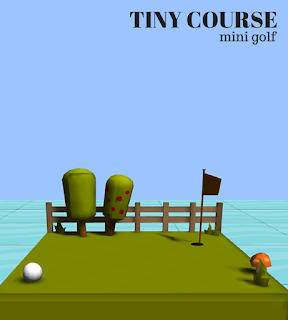 So, I just published about 24 hours ago this awesome Tiny Course Mini Golf Game on Google Play. It was developed over the course of a month. But I did not really spend a full month on it. It was more like a couple of hours here and another hour there. Then there were many days not touching the project. Seriously, I need to work on procrastination. So, if one were to consider the proper full time in development, the game probably took about a week to develop. Peaceful golf courses filled with spikes! My previous golf games usually consisted on a single course only. This time around, I decided to give users a bigger value for their download. 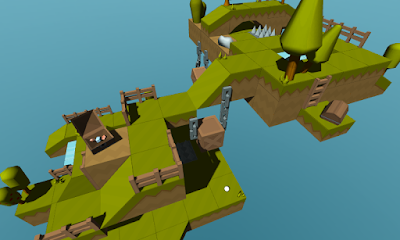 I initially planned to release 5 courses of 18 holes each, and later on add a few more. But instead I dropped the initial release to just 3 courses. 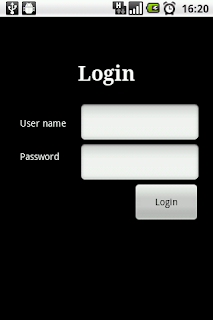 So look out for the updates coming out over the next weeks. I'll be looking at keeping this one updated for a longer period, and hope I won't run out of resources for creating more and more levels. Is value always going to be a positive return? Well, experience has thought me that nothing is guaranteed in this business. The game uses Heyzap ads, both static and video inters. 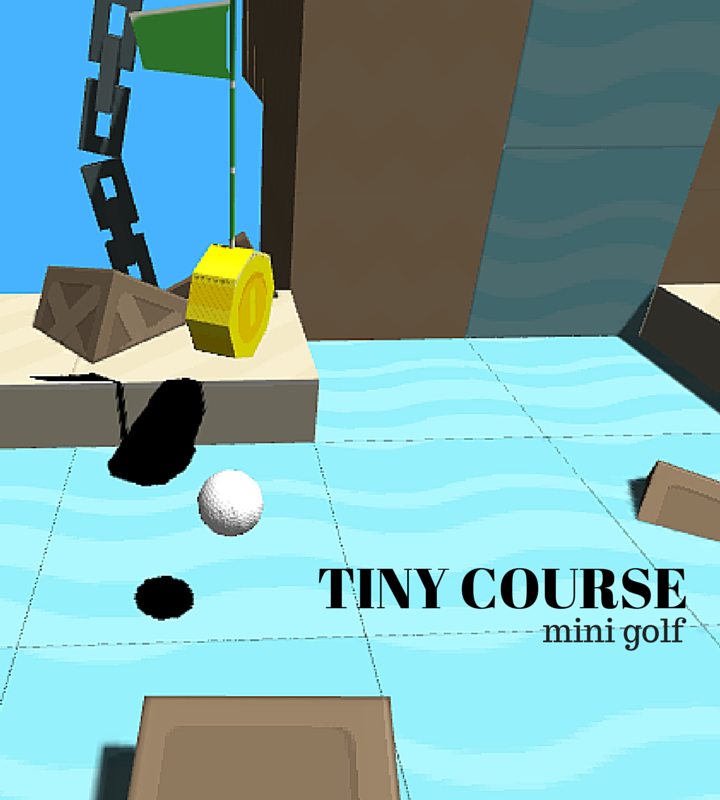 The ads are shown in hole 6, hole 12/13 and the menu screen. I will see how this setup goes in the love-hate relationship department with the users and my wallet. The game has also been approved for sale on Amazon for $1.99 . Lets see how that performs there too. I've gone full blown cross promotion on this one (besides getting family ad friends to download). I need to get a new app up the charts, and I'm hoping this one will make it. So I'm doing cross promo via Heyzap for this too. Will give you some updates on this as we go along. I've also used twitter, and well, only 1 fellow developer was kind enough to support the game to give it a download over the last 24 hours (if you're reading this, thank you very much!). Still, better than 0. I'm not sure what other promotion methods I'll be using going forward, keep reading this blog to see the progress , will you? OK, this might sound lame, but I could use more downloads to get the stats to a better more meaningful format. The bigger the numbers, the better and more accurate (whatever that means) the results will be. 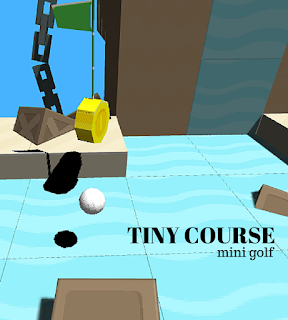 So, if you haven't yet, go download the golf game and lets see where the game goes.